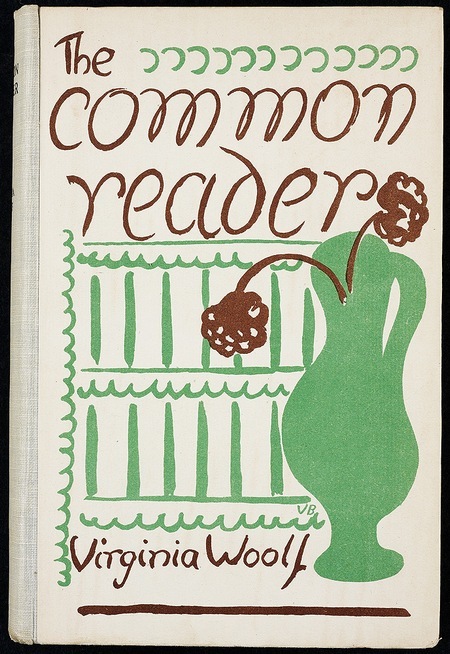 Contrary to the portrayal of her melancholic disposition in contemporary culture, it is Virginia Woolf’s humour that emerges most forcibly in the essays that make up the first volume of The Common Reader. 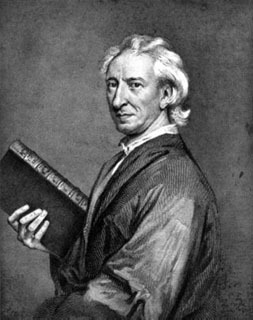 Ignorant, yet justly confident that with his own hands he might advance not merely his private knowledge but the knowledge of mankind, Evelyn dabbled in all the arts and sciences, ran about the continent for ten years, gazed with unflagging gusto upon hairy women and rational dogs, and drew inferences and framed speculations which are now only to be matched by listening to the talk of old women round the village pump. 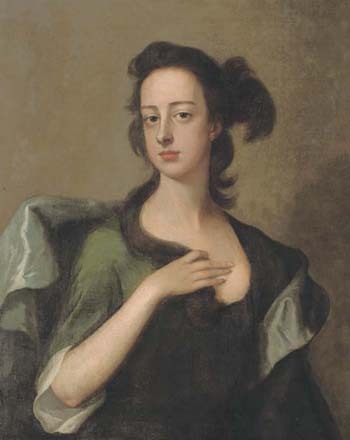 Despite her rather sombre appearance, Virginia could be extremely funny.The image she has in some people’s minds of a sad and deeply depressed woman is false. (Nicole Kidman in The Hours springs to mind.) Quite the contrary. Leonard remembered that during the First World War when they sheltered in the basement of their London lodgings from enemy bombing, Virginia made the servants laugh so much that he complained he was unable to sleep. My recollection of her is of a fun-loving, witty and, at times, slightly malicious person. The second-rate works of a great writer are worth reading because they offer the best criticism of his masterpieces. Any one who has read The Portrait of an Artist as a Young Man or, what promises to be a far more interesting work, Ulysses, [(Woolf had read the magazine, The Little Review, which published the first thirteen, and part of the fourteenth, episodes of Ulysses)] now appearing in the Little Review, will have hazarded some theory of this nature as to Mr Joyce’s intention. On our part, with such a fragment before us, it is hazarded rather than affirmed; but whatever the intention of the whole, there is no question but that it is of the utmost sincerity and that the result, difficult or unpleasant as we may judge it, it is undeniably important. But literature is stern; it is no use being charming, virtuous, or even learned and brilliant into the bargain, unless, she seems to reiterate, you fulfil her first condition – to know how to write. This entry was posted in James Joyce, Jane Austen, Virginia Woolf by Anthony. Bookmark the permalink. >Kevin – I've yet to find any opinions Joyce voiced of Woolf. To add to the masters on masters theme, Eliot tried very hard to change Woolf's opinion of Ulysses but she remained intransigent.